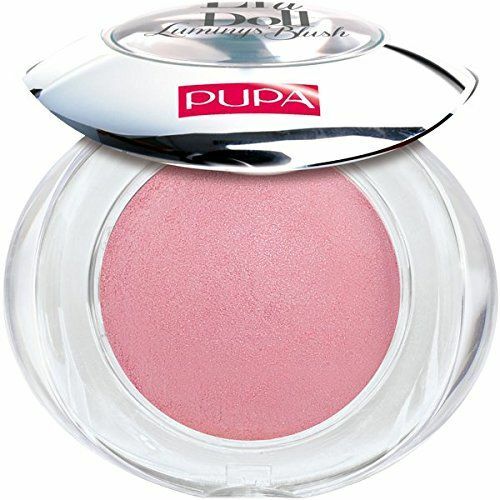 A vibrant color, for an amazing luminous effect! Texture is silky and smooth, rich in precious ultrafine pearls that illuminate the face, for a radiant look. Its bright finish is recommended for normal to dry skins - which usually have a finer texture - because its precious pearls enhance their glow.